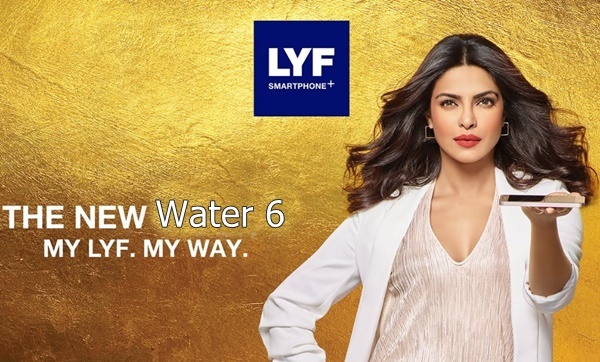 Lyf Water 6, the best budget smartphone for Indians launched in India priced at Rs 8,999 in White Gold colour option. Reliance also launched Lyf Water 4 only in White colour at Rs 7,499. Both handset available though Reliance Store. The all new Lyf Water 6 supports Dual-SIM, 4G LTE, 3G, 2G, Bluetooth, Wi-fi, USB. It sport a 5-inch HD (720×1280 pixels) AMOLED display with pixel density of 294ppi, Asahi Dragontrail Glass perfect for multitasking. Lyf Water 6 coming to revolutionize your multitasking because it’s powered by a 64-Bit octa-core Qualcomm Snapdragon 410 SoC clocked at 1.2GHz, with Adreno 405 GPU will run on Google’s latest OS Android 5.1.1 Lollipop including 2GB RAM+32GB ROM+ no MicroSD card slot. 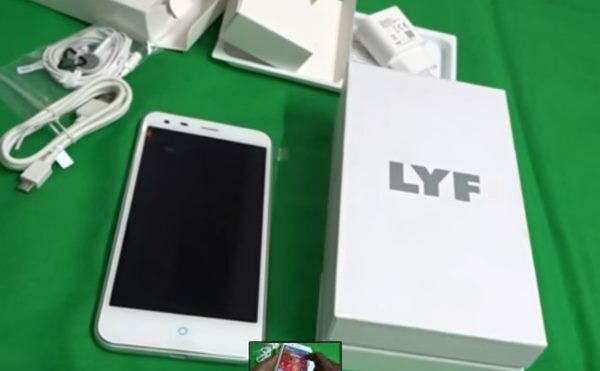 Lyf Water 6 also sporting a 13-MP rear camera including a 5-MP front facing camera for selfie and video calling. It also packed with a 2920 mAh battery measures 142×70.5x8mm and weight 136gm. Display 5-inch HD (720×1280 pixels) display with a pixel density of 294ppi, Asahi Dragontrail Glass. At last I would like to say that Lyf Water 6 is the best budget smartphone in Indian market. What you think? Please be open to give your view. © Copyright 2019 All About Mobiles & Gadgets.